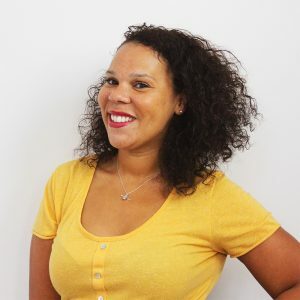 Home / News / Venues to get your Instagram feed running wild! Venues to get your Instagram feed running wild! One thing we know for sure is that everyone is on the hunt for the newest and coolest spaces to take the best insta pic, and The Collection team is forever on the search for absolutely gorgeous Instagram-worthy venues! From flower walls to neon signs, to overwhelmingly pint décor, The Collection are giving you an exclusive insight of our favourite venues that will be sure to get your Instagram Feed running wild! See our teams favourite venue picks. 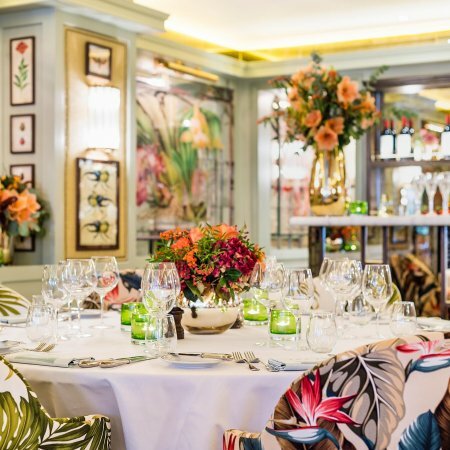 This venue fairly new to the London Scene; Petersham Nurseries opened their second venue in Covent Garden, in April this year, bringing nature and elegance to the heart of the West End. 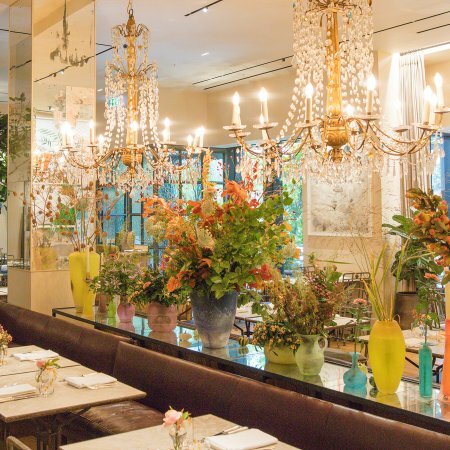 Featuring two Restaurants, both with stylish, antique décor, perfect for an aesthetic pic! The Petersham, is their à la carte restaurant, which really transports you away from the hustle and bustle of the City, this space feels like a home-away-from home. La Goccia is their vibrant and accessible Italian restaurant, featuring an open kitchen, wood fired oven, large grill and dining bar. 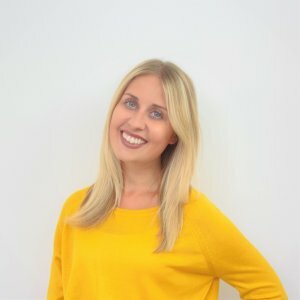 Even their shop, which includes one of a kind, hand crafted pieces and exquisite antiques, is great backdrop for your aesthetically pleasing Instagram feed! 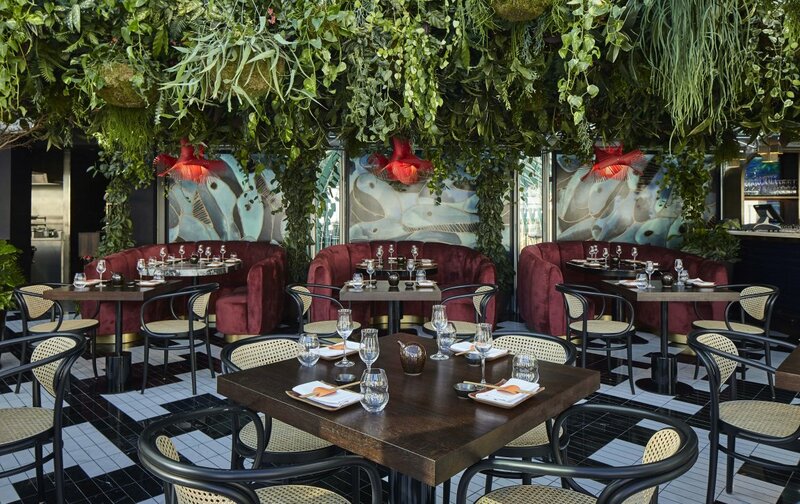 The Ivy Chelsea Garden, features the private dining room of dreams! 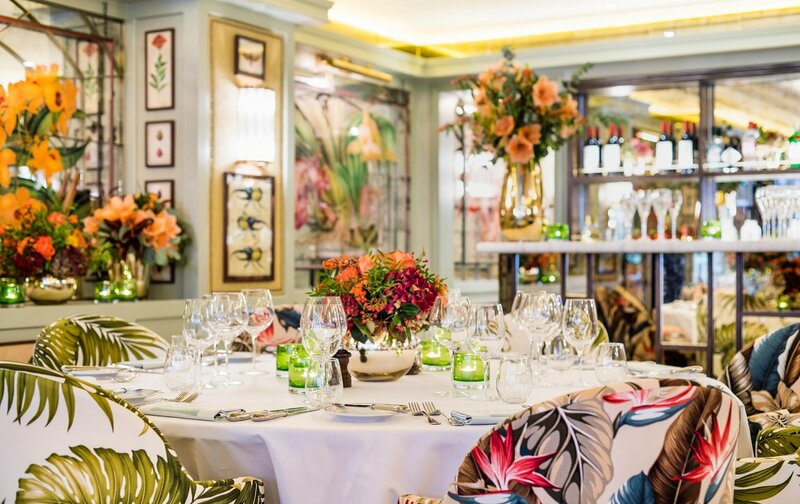 The walls are adorned with colourful vintage botanical prints and sumptuous floral artwork. The rooms bursts with character with its’ effortless charm, jaw-dropping interiors and insta-worthy food. 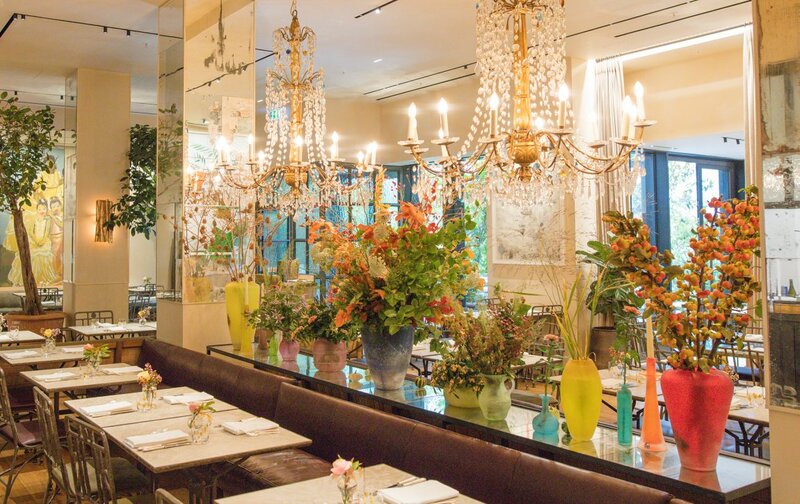 You can’t visit Restaurant Ours without striking a pose against the famous flower wall, However that’s not the only ‘gram-worthy spot to snap. 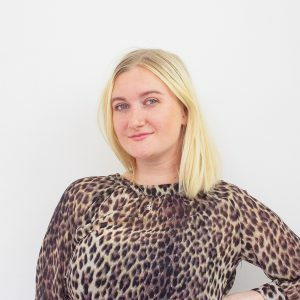 Featuring huge fairy-lit trees scattered across both floors of the venue, a modernistic, fashionable hallway entrance, featuring an inspiring neon sign, and not to mention the tropical themed bathrooms! This is a insta-feed necessity! Book a site visit with The Collection today and get your phones at the ready! 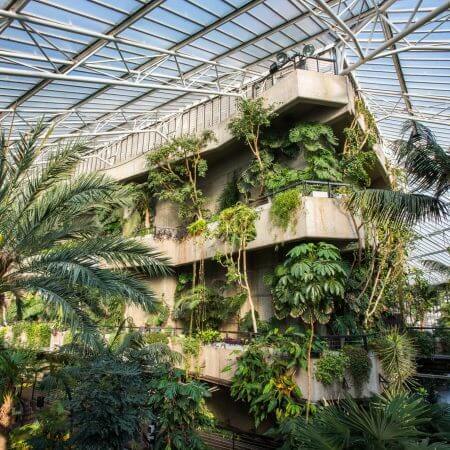 This tropical Oasis hidden in the heart of the City with transport you into to the depths of the Amazon Rainforest! 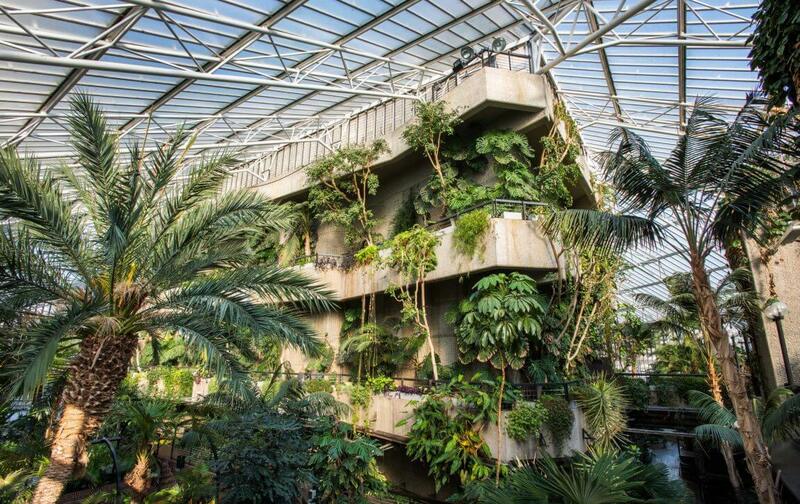 The Conservatory is the second largest of its kind and is home to over 2000 species of plants. This leafy paradise is so Instagramable a baby could take a photo and it would be mesmerising! Pairing gorgeous view with tasty cocktails and an indoor garden, you can’t get better than that! 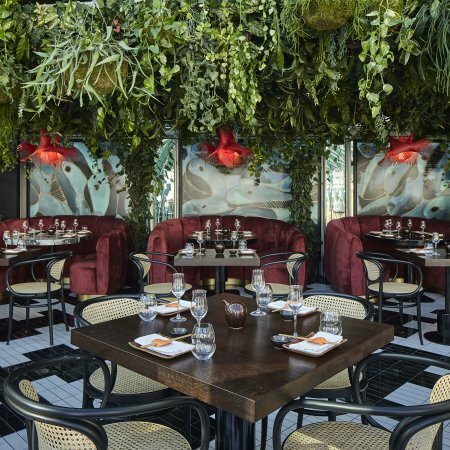 Watch the bustling London City below unfold as you step into this dreamscape, that is The Sky Garden! Featuring 360′ views of London’s skyline, two restaurants and three bars. 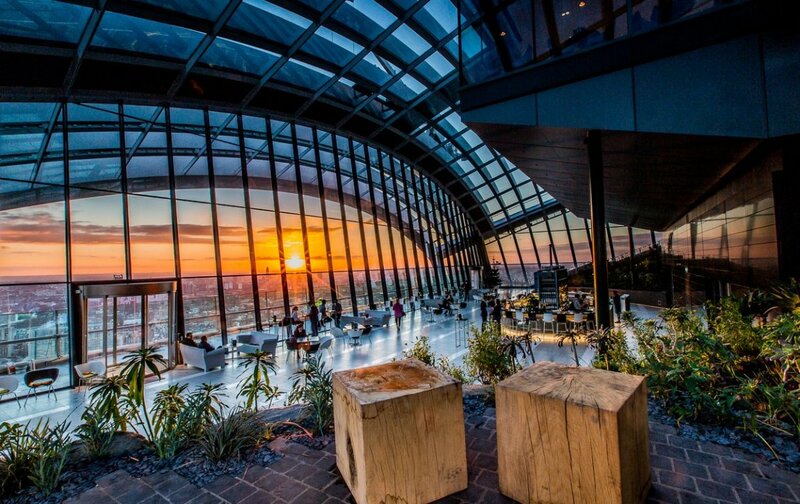 Make sure to catch the sunset or sunrise when at The Sky Garden as this will really get your insta feed running wild. 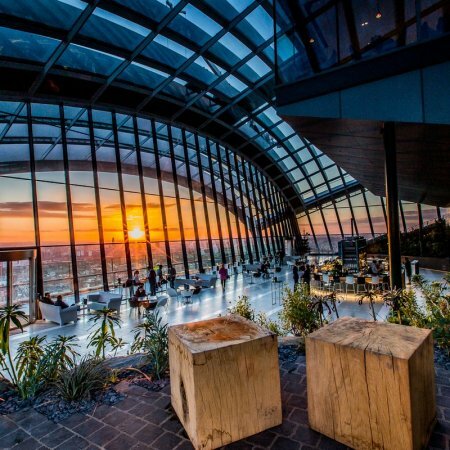 To put the icing on the cake, you can hire The Sky Garden for a whole variety of events, including drinks receptions, private dinners and product launches – This truly is the perfect venue to impress your guests with!